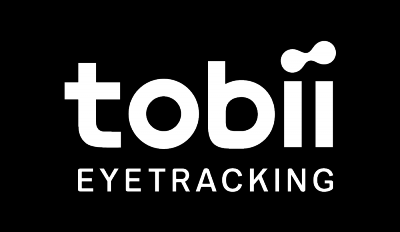 Tobii Developer Zone is a community where developers meet to discuss and ask questions about developing with our eye tracking technology. For all questions regarding SDKs and development, please contact our developers directly on the developer zone forum. Download SDK packages and tools. Learn how to migrate from older SDKs. Please read our license agreement before using our SDKs.